Michael Clarke specialises in Jewellery and Pocket Watches. 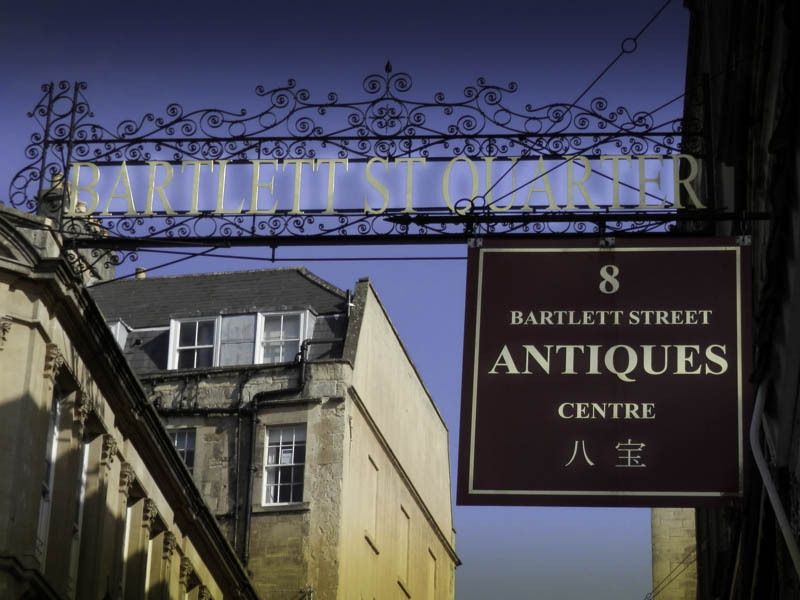 He has been trading in the Bartlett Street Antiques Centre for over 30 years. A wide selection of Oil Paintings and Watercolours in stock. Specialist in Henry Harris and local scenes. 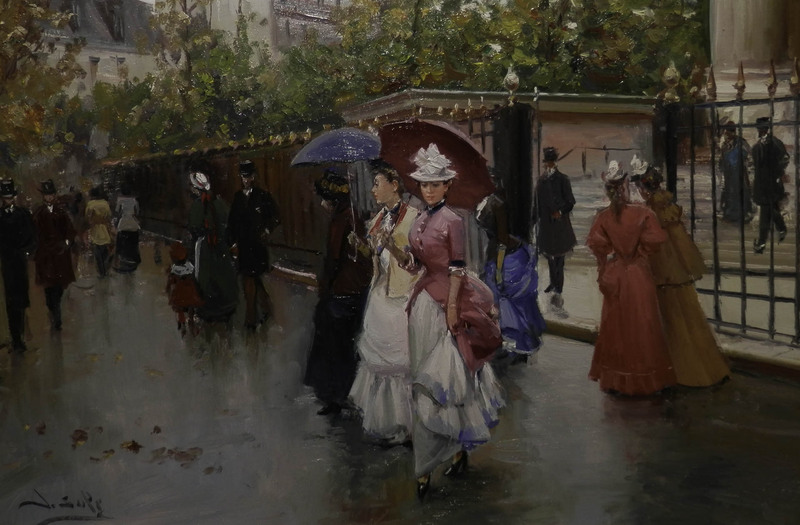 Also Parisian Street Scenes by Contemporary Artist J. Soler. 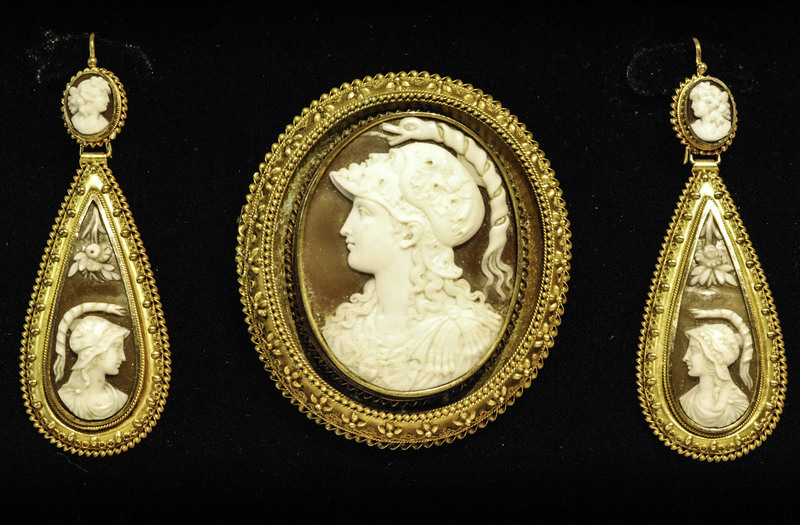 A small but excellent selection of antique Cameos in stock. 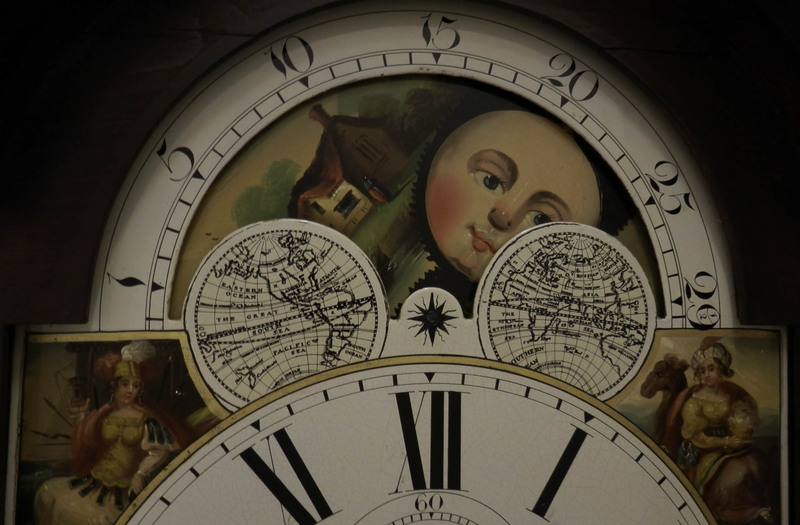 Antique and vintage pocket watches and carriage clocks. 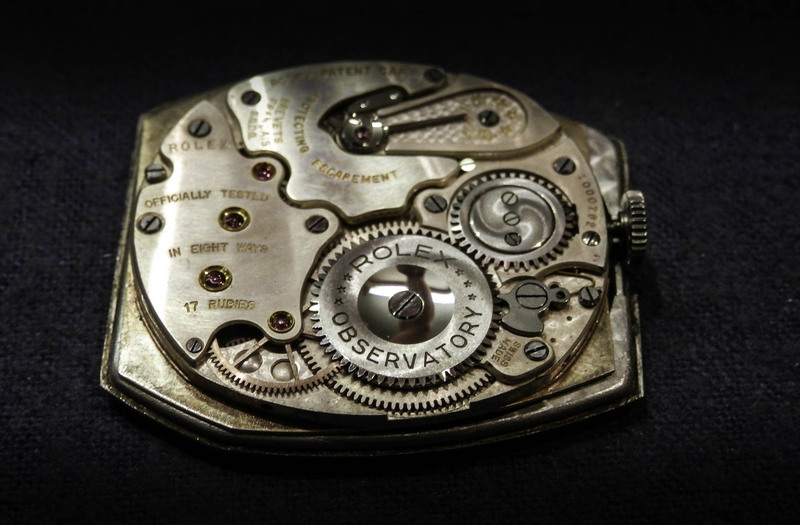 Modern cherished watches including Rolex, Patek Phillipe and Omega (with Box and Papers). 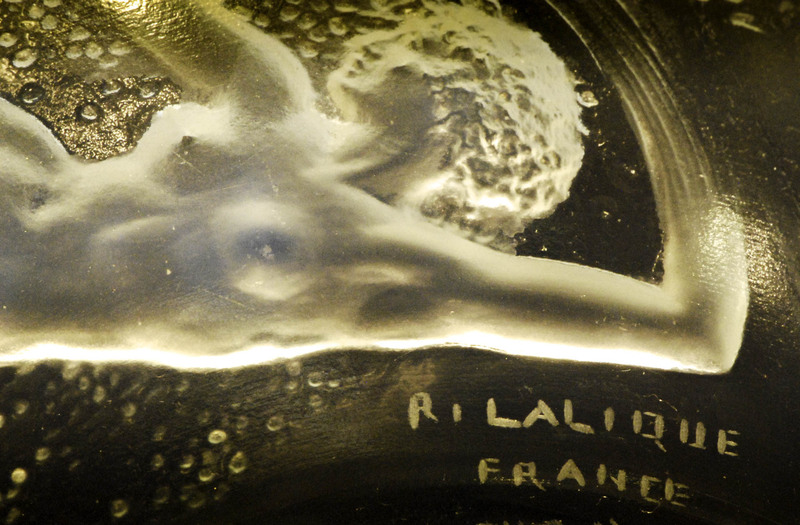 Specialist in early Rene Lalique glass. Good quality Silver. 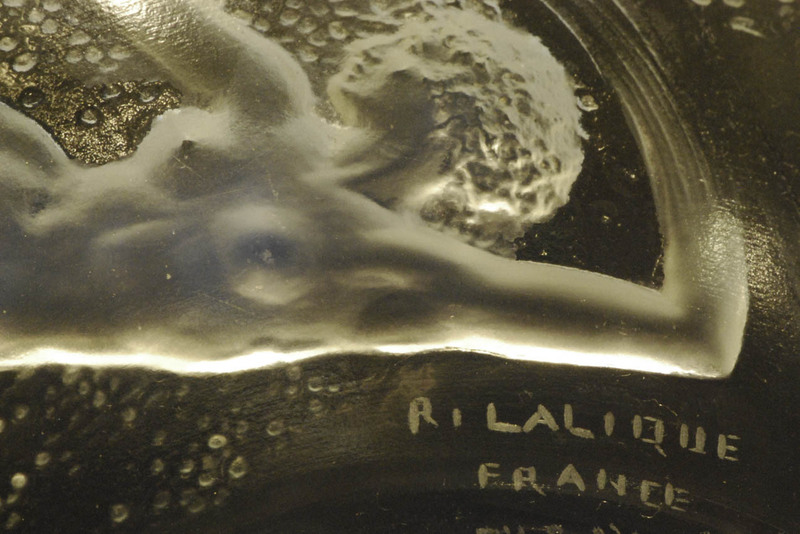 Fine English and Continental Glass. 18th Century and Victorian Glasses. Single items and entire collections purchased.